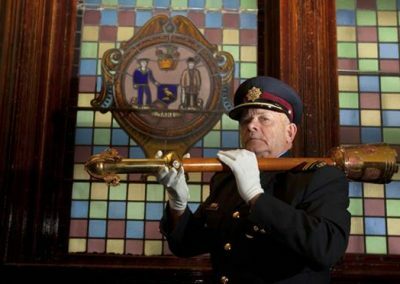 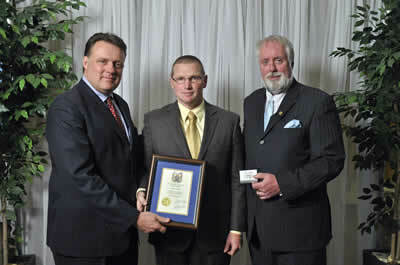 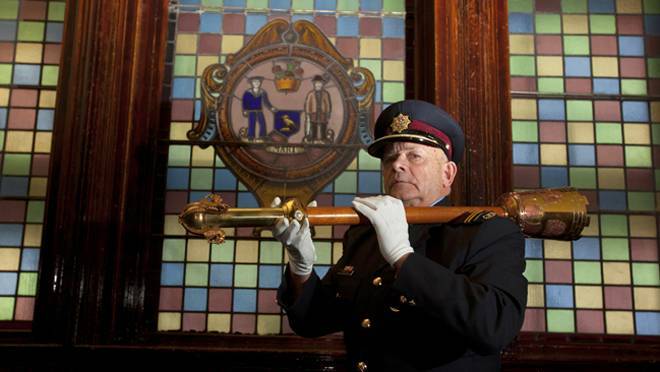 Councillor David Hendsbee and Mayor Mike Savage present a 2013 Volunteer Award to Brian Veniot. 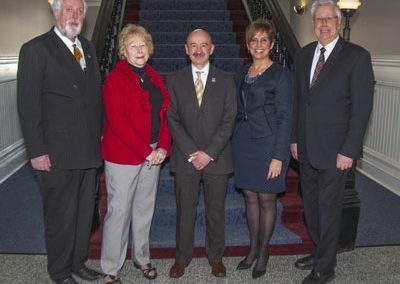 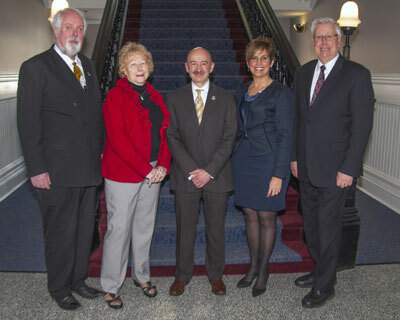 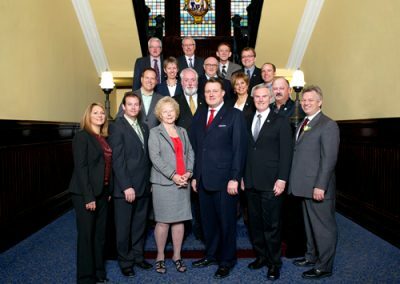 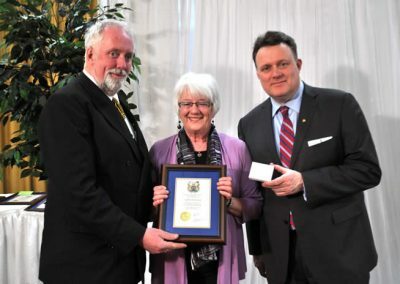 Councillor David Hendsbee and Mayor Mike Savage present a 2013 Volunteer Award to Evelyn Hatch. 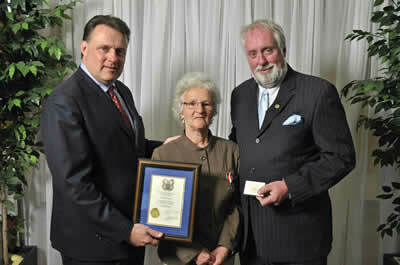 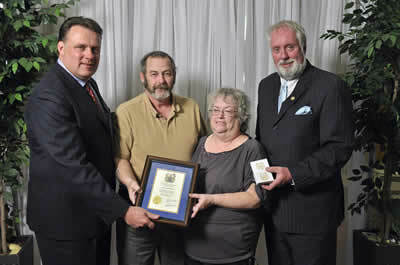 Councillor David Hendsbee and Mayor Mike Savage present a 2013 Volunteer Award to Len & Jean Milne. 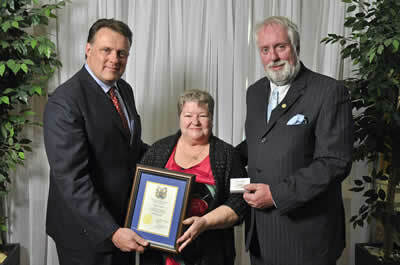 Councillor David Hendsbee and Mayor Mike Savage present a 2013 Volunteer Award to Lorna George. 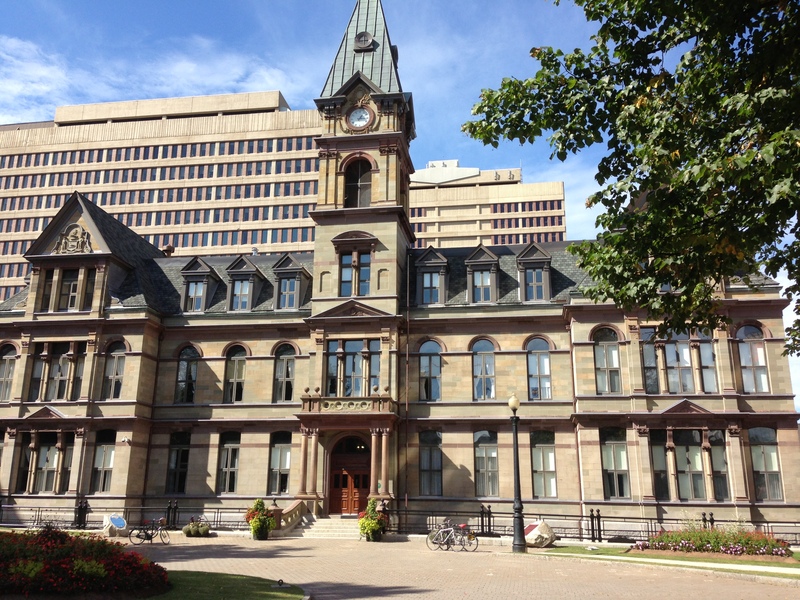 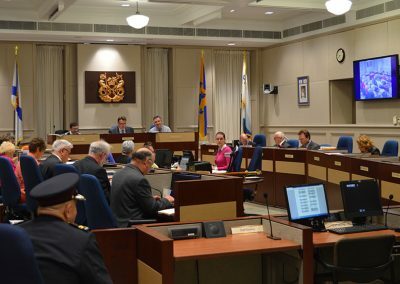 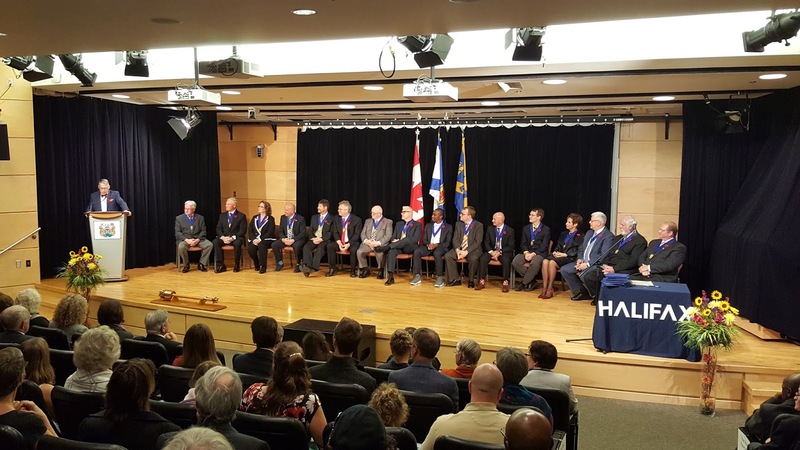 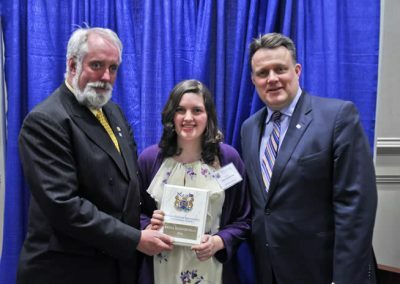 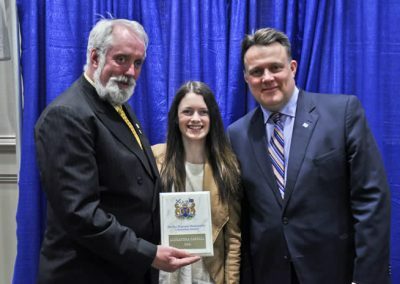 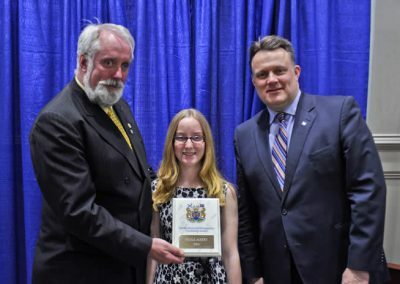 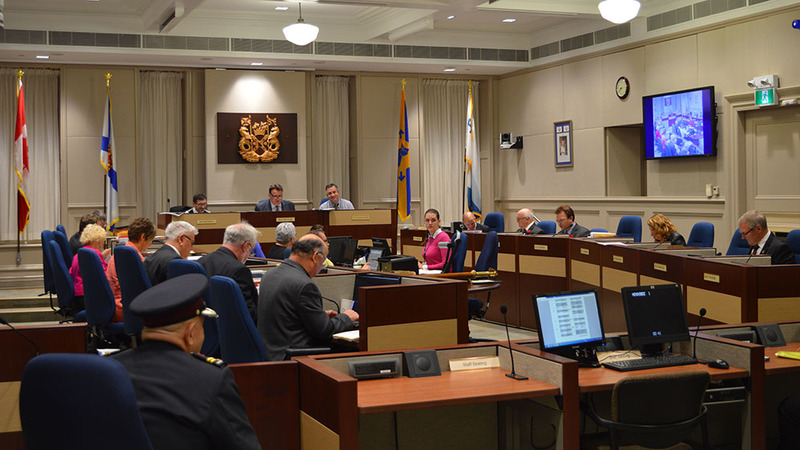 Councillor David Hendsbee and Mayor Mike Savage present a 2014 Citizenship Award to Alexandra Carroll. 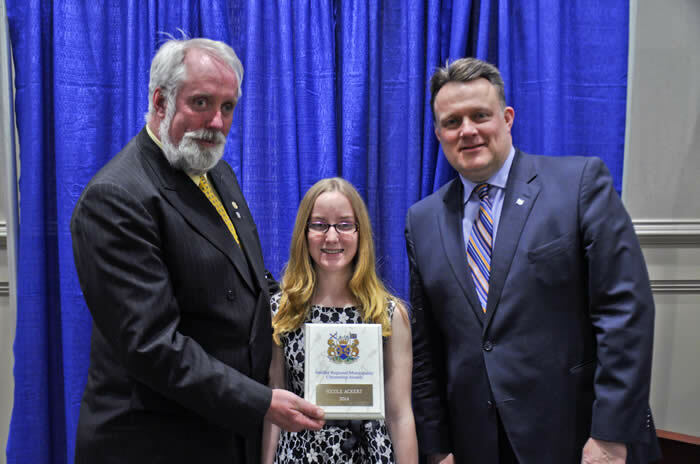 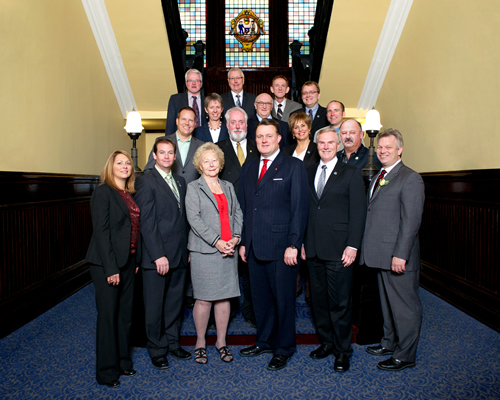 Councillor David Hendsbee and Mayor Mike Savage present a 2014 Citizenship Award to Brona Higginbotham. 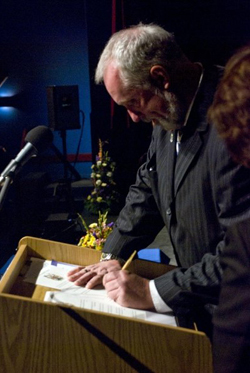 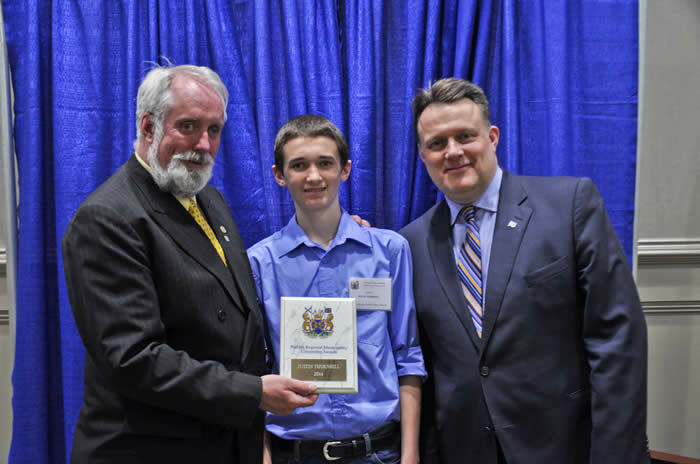 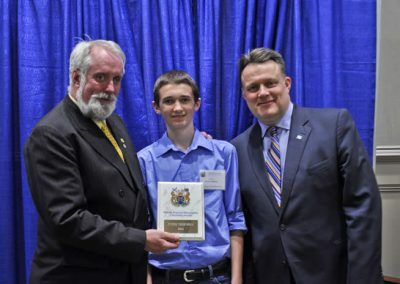 Councillor David Hendsbee and Mayor Mike Savage present a 2014 Citizenship Award to Justin Thornhill. 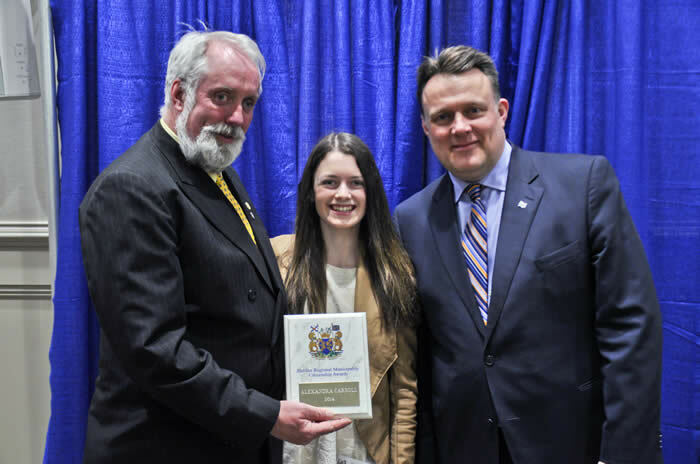 Councillor David Hendsbee and Mayor Mike Savage present a 2014 Citizenship Award to Nicole Ackert. 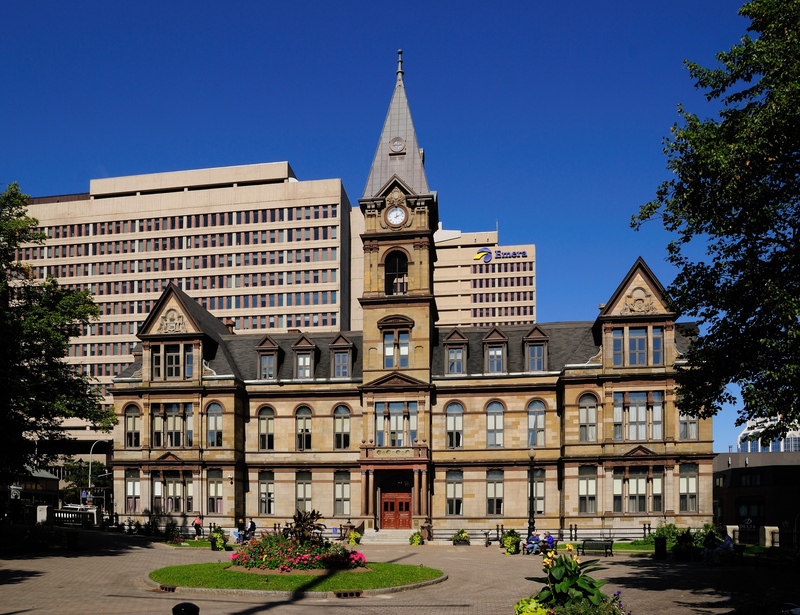 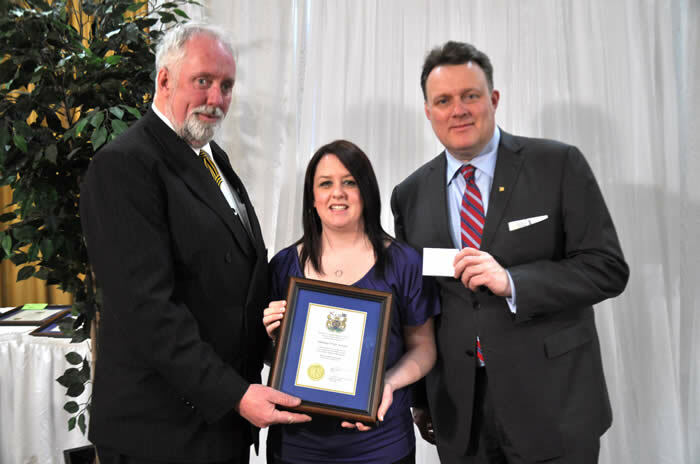 Councillor David Hendsbee and Mayor Mike Savage present a 2014 Volunteer Award to Melissa Pryor-Arnold. 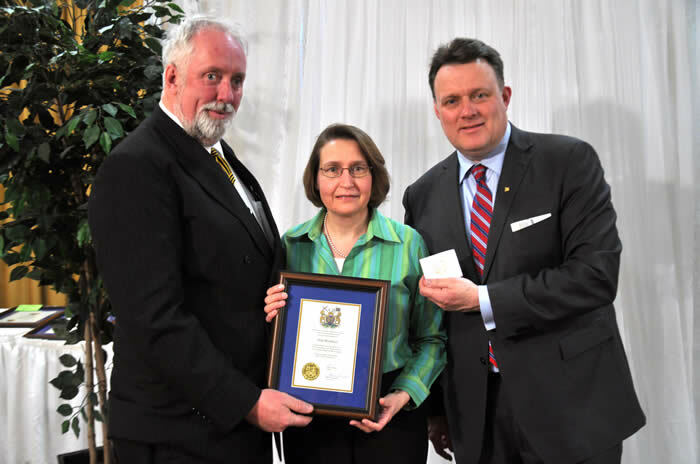 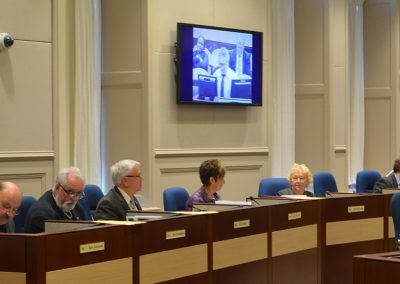 Councillor David Hendsbee and Mayor Mike Savage present a 2014 Volunteer Award to Rita McCarthur. 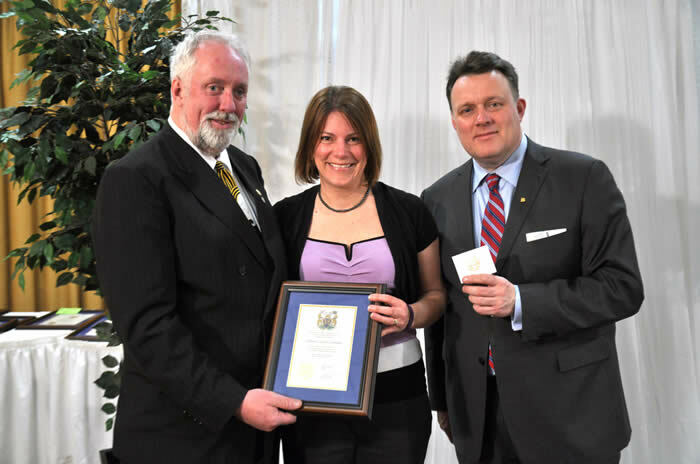 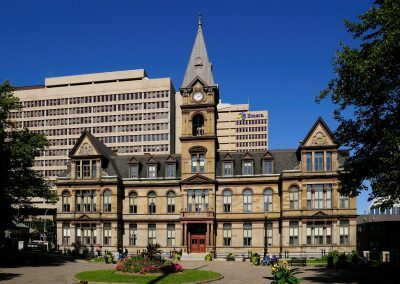 Councillor David Hendsbee and Mayor Mike Savage present a 2014 Volunteer Award to Stefanie Condon-Oldrieve. 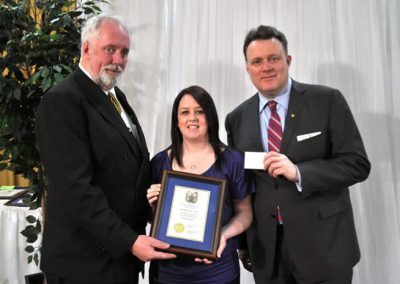 Councillor David Hendsbee and Mayor Mike Savage present a 2014 Volunteer Award to Valeria Greenwood. 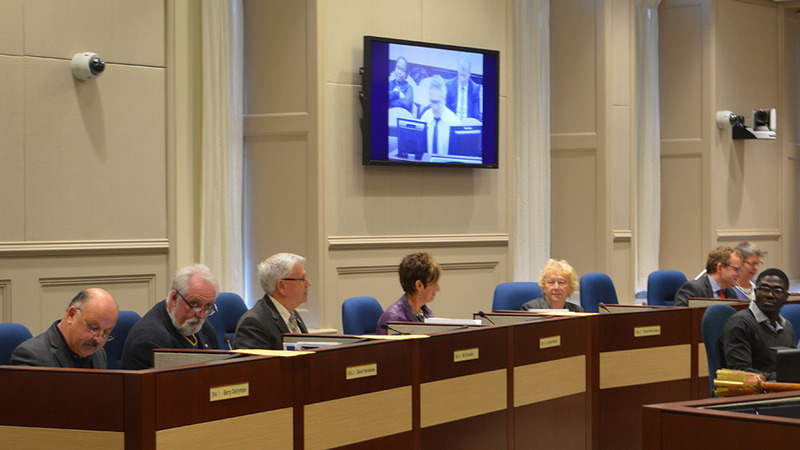 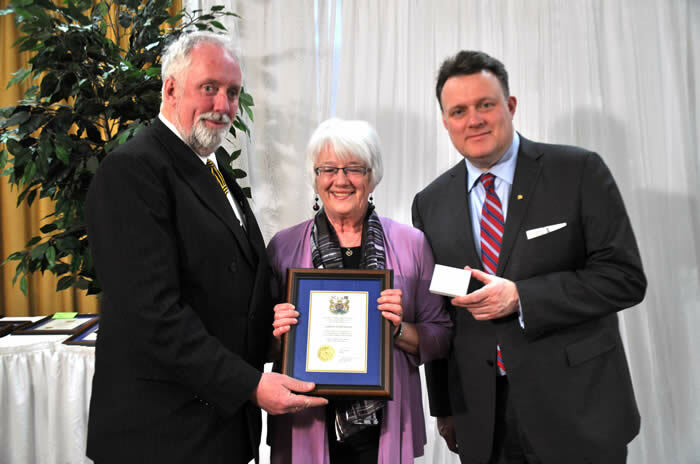 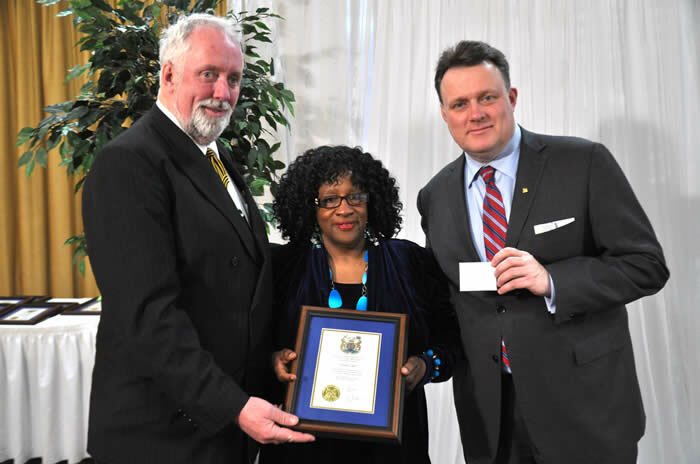 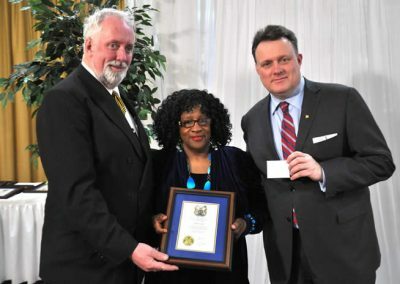 Councillor David Hendsbee and Mayor Mike Savage present a 2014 Volunteer Award to Vivian Cain.